Yeee? Hello! Long time no see. Did you missed my posts? Of course you do! Sorry I've had a busy last week, full of emotions. Since it's Chinese year, lets start off with a happy post: food! 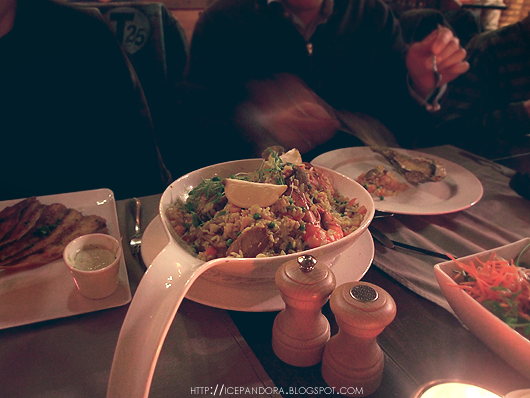 Oh yes I love food and a few days ago I went with my family to a Spanish cuisine restaurant "Bodega". 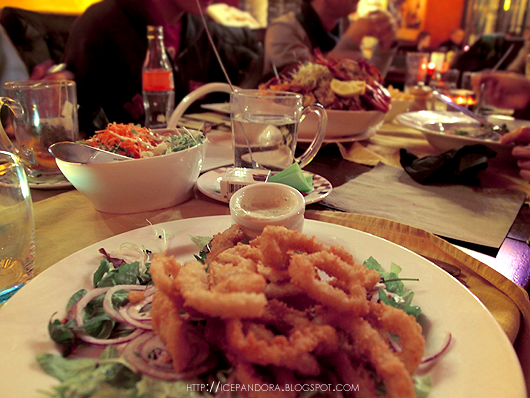 The dishes we have ordered was nice & richly filled ingredients such as lobsters, scalobs & oysters. 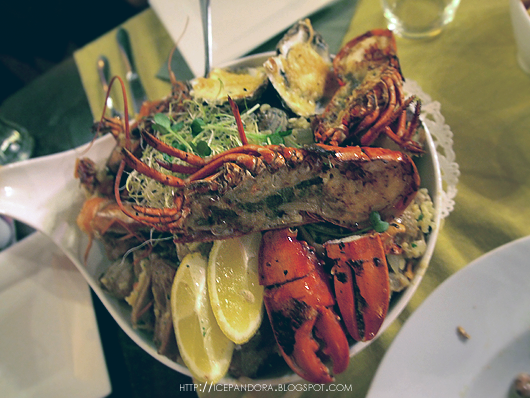 Yes for seafood! Waiting for our food... meanwhile being crafty with napkins. I've orderd fried squidrings with salad - Yum yum! Last but not least: dessert! 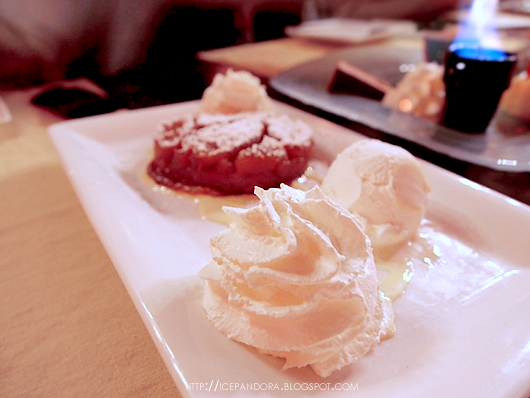 OMG at that flamed creme brulee one! Music: Alan - My Life I'm her newest fan really, I just recently discovered her on Youtube. Her voice: angelic. Also she plays the Chinese violin (erhu), she's super talented. Your camera capture amazing pictures, i know the olympus cam you have does not come with a flash cos you have to buy it separately so my question is do you need it for indoor pics at night? That food looks so delicious! Glad your back! It looks delicious! Om nom nom sea food! Happy Chinese new year to you too dear! 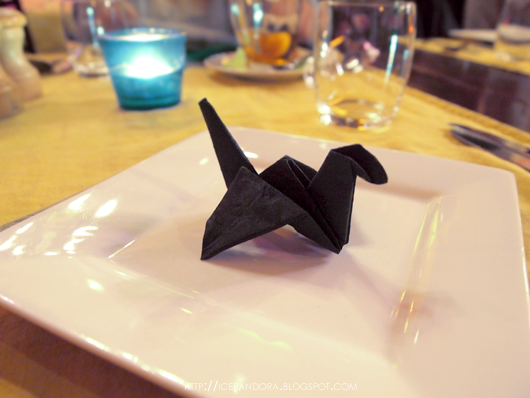 cute papaer crane ^^ it must nice to have a dinner with family the food looks great and the last photo is amazing! All the food looks so yummy! I can't wait to celebrate with my family! Happy Chinese New Year. Last night, My family celebrate Bunny Year. Fooooooooods... Oh I love your pics. Wow! That looks amazing! Happy Chinese new year to you too! seems all delicious! happy bunny new year! but i really hope you have a happy Chinese new year !! best wishes for you and your family to enjoy a prosperous year of happiness, health and wealth! oh ja, forgot, you own the crane! Supergaaf! Goregous pictures!!! You have a nice blog!!! 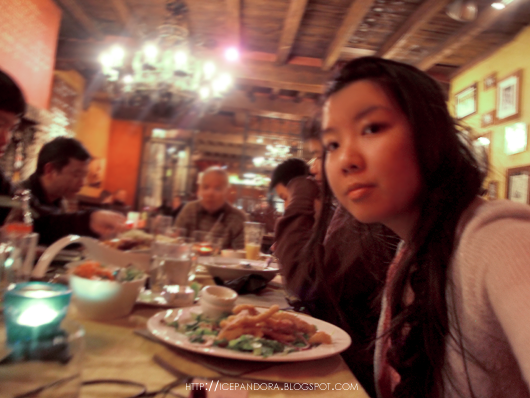 I just had my dinner, but everything here look so yummy!!! /reply/ Volgens mij is het omdat er een lesbische scene it zit? Glad seeing those pics, looked like u had so much fun! Bet those food are tasty, yum. I like my piece too! Hope the money is rolling in fast for you~!! man the food looks deliccious! 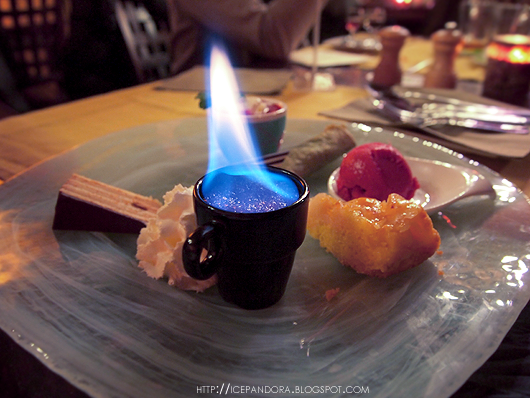 never saw a flaming creme brule! i want one ! Happy New Year! All that food looks delicious!! Extremely crafty with the crane made from a black napkin - I haven't made those in the longest time haha. 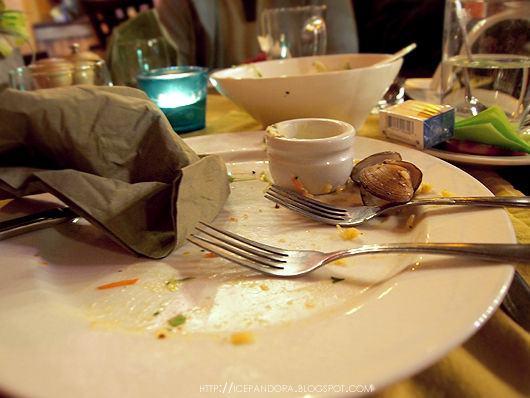 I'm starving after seeing all viewing all your lovely food photos! 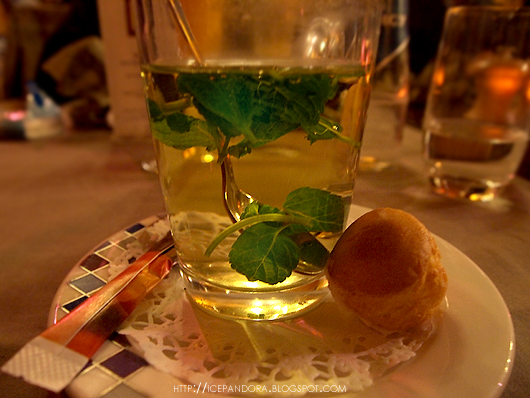 The dessert is the most alluring! Happy chinese new year :)! happy chinese new year! 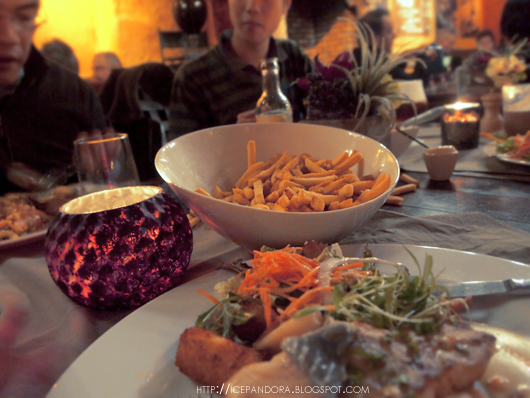 :) the food looks really yummy! Oh cool pics! food looks great :)! like your blog a lot, maybe we can follow eachother? 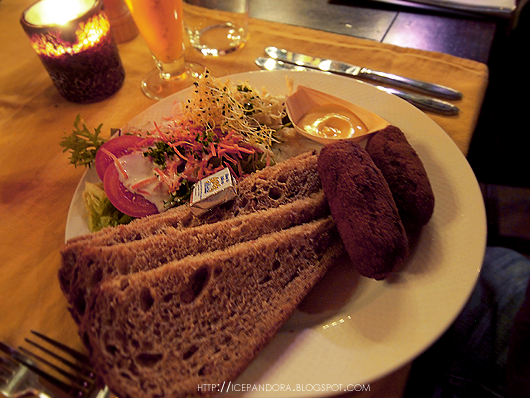 love, m.
MMMMM ALL THAT FOOD LOOKS SO YUMMYY!!! Yum yum yum...that food looks so good!